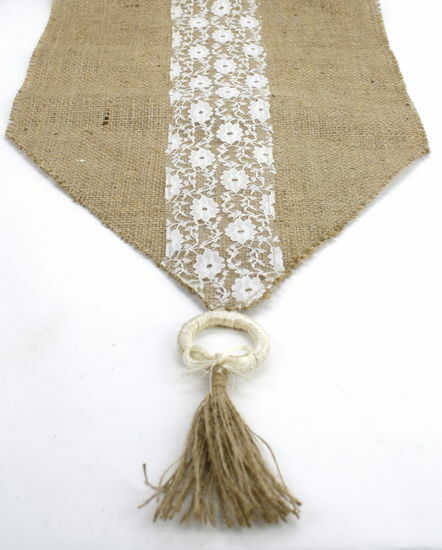 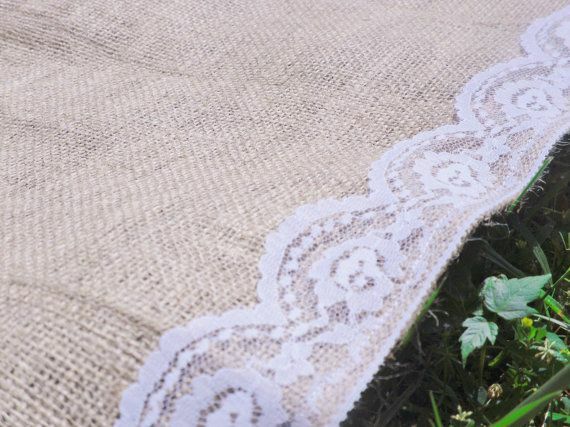 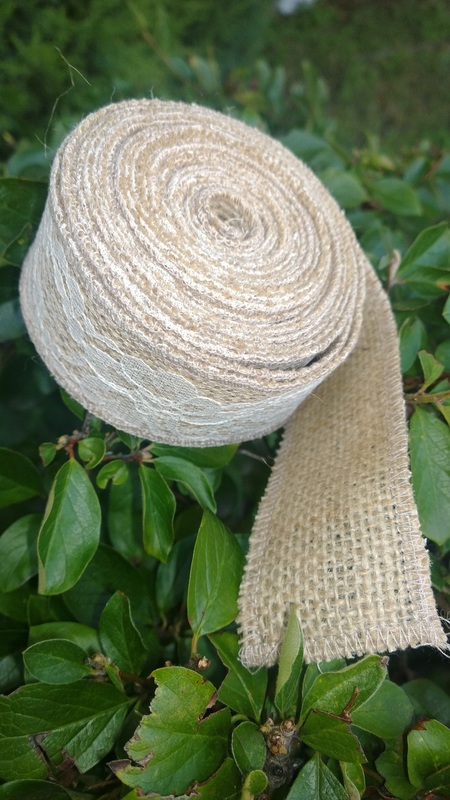 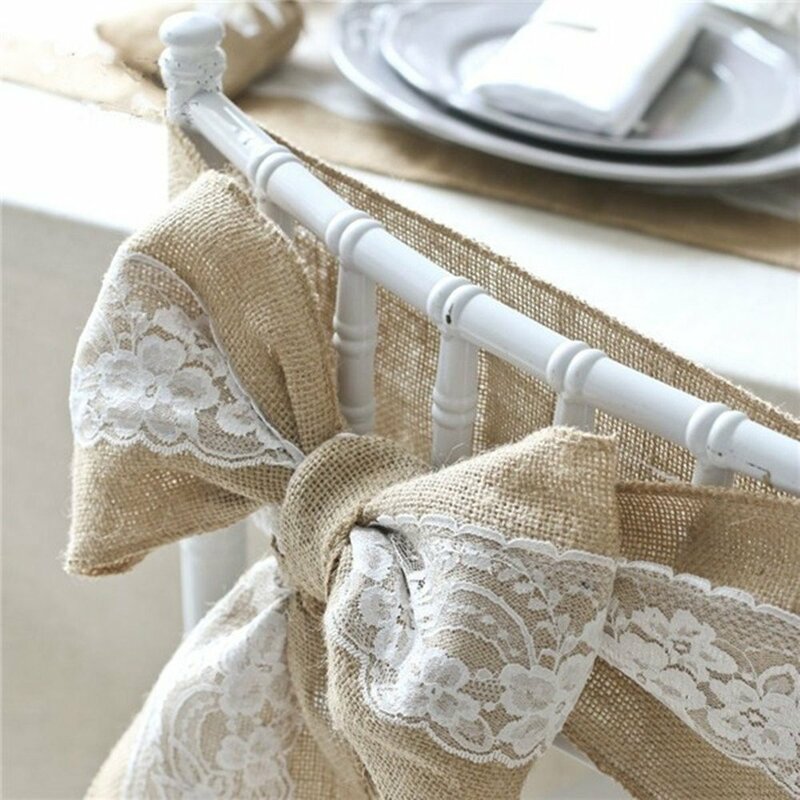 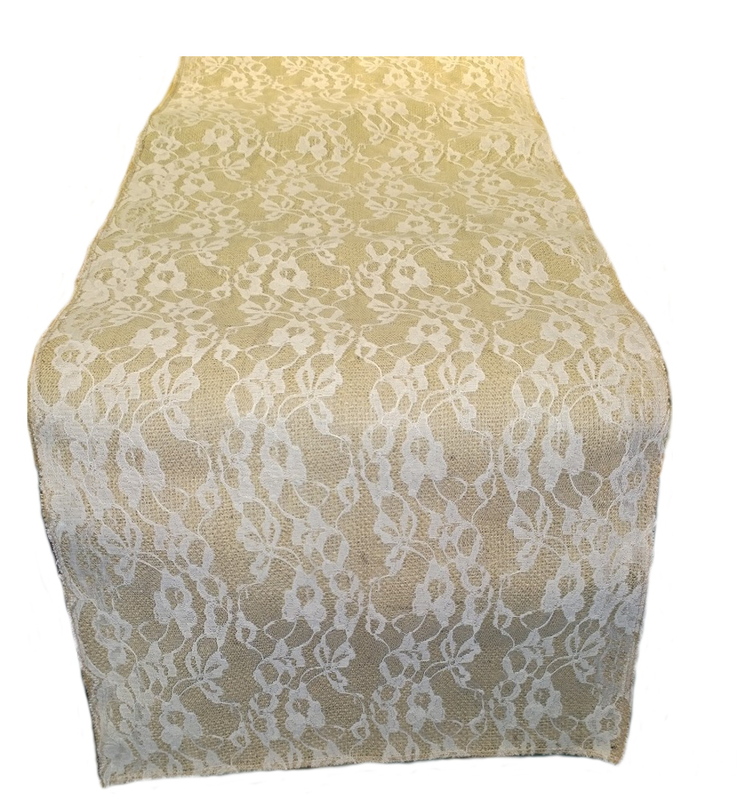 We offer a beautiful selection of burlap and lace products all consist of a 100% natural burlap product and sewn on all sides and adorned with lace. 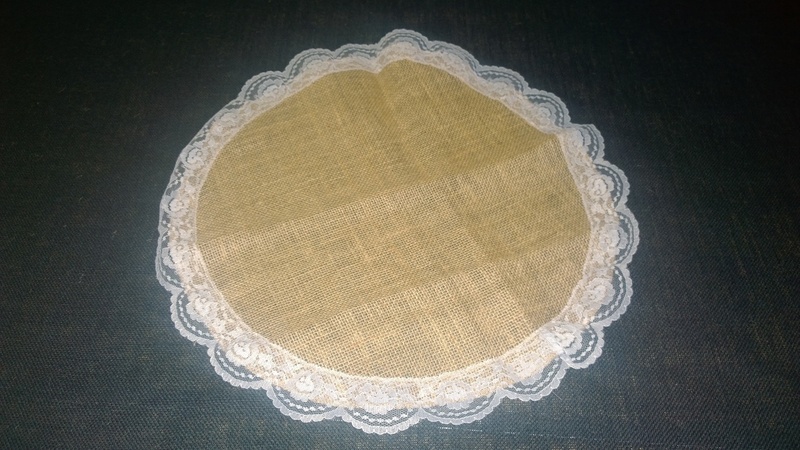 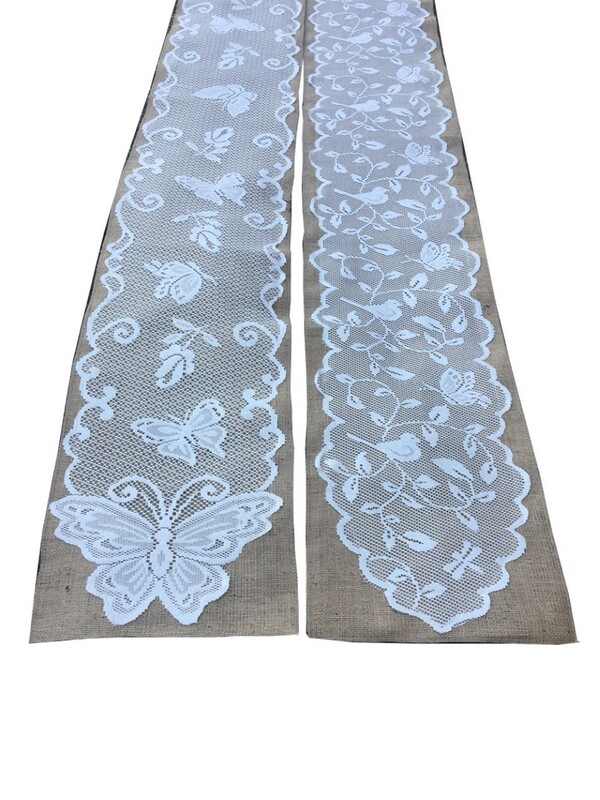 We offer a wide variety of shapes sizes such as burlap lace ribbon, burlap lace runners, burlap lace squares, burlap lace circles, and much more. 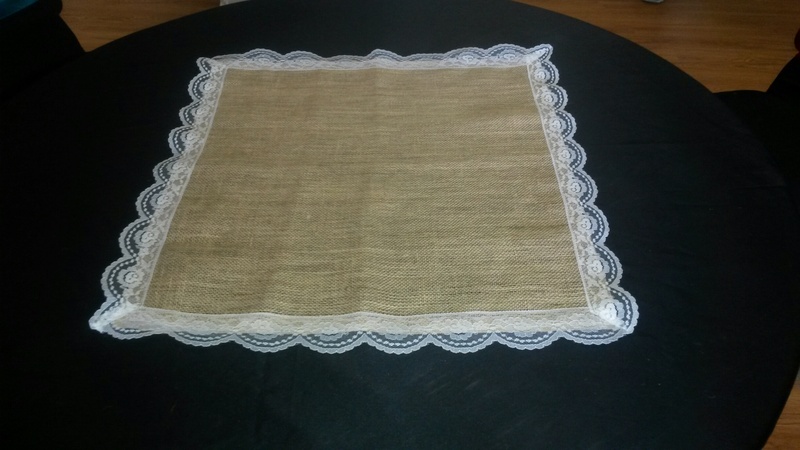 Due to our premium burlap being a hand made natural product it can vary by batch and dye lot and our listed dimensions are approximate and therefore we do not guarantee discrepancies.